Join the 14th Street Y, the Muslim-Jewish Solidarity Committee and IDRA: House of Jewish Culture for an evening of delicious Moroccan food, live music and togetherness! Did you know that a Muslim Jewish interfaith tradition called Mimouna has been celebrated in Morocco for centuries? What’s a Mimouna? During Passover, Jews are forbidden to eat all bread and leaven. In Morocco, on the last day of Passover Jews open their homes and are joined by their Muslim neighbors to celebrate the end of those restrictions. All are united to feast and party together. 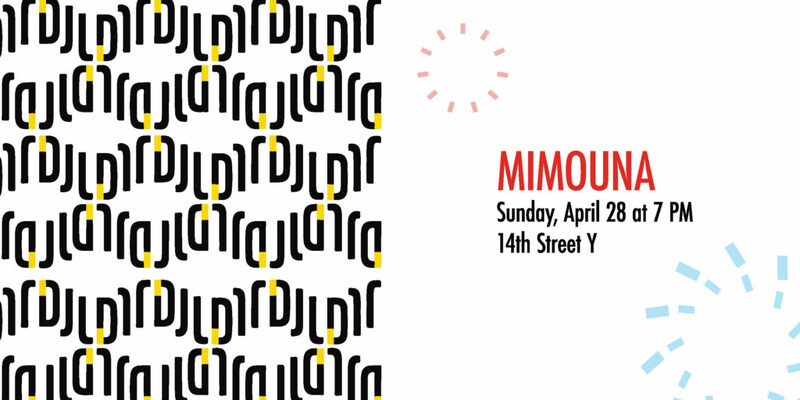 Let’s learn from this beautiful tradition of an open, inviting atmosphere and celebrate a Mimouna together in NYC!